One thing is clear, a new retail reality has emerged and it required unified commerce. Find out trends with personal, seamless, differentiated consumer experience in retail from this Microsoft industry whitepaper. 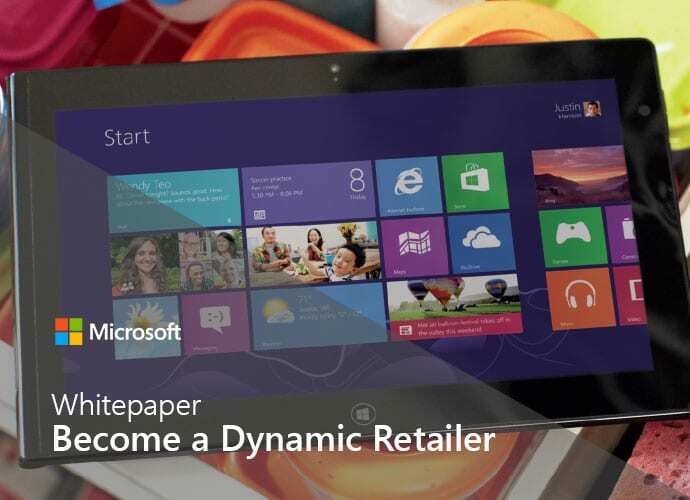 With Microsoft Dynamics for Retail, you’ll be able to connect to customers, empower employees, and execute with insight. Find out more about how Microsoft Dynamics has got you covered for omni-channel management, store operations, merchandising, eCommerce, Customer Service, Order Management, Replenishment, and more. Completely designed for the global enterprise.